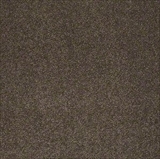 Explore Shaw Anso Caress Carpet Colors and Styles! 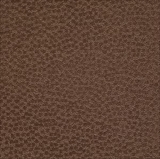 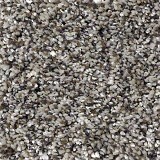 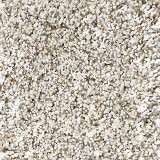 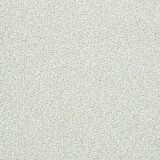 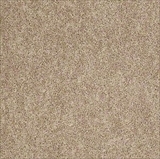 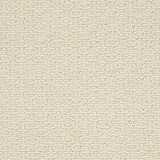 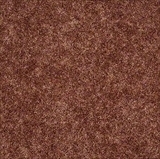 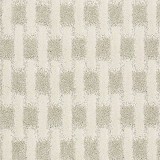 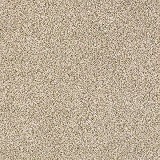 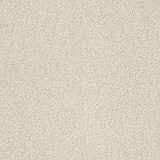 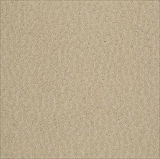 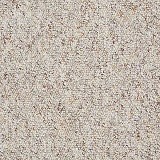 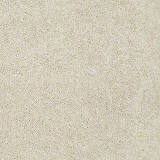 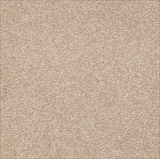 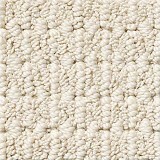 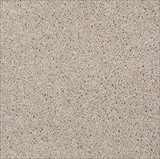 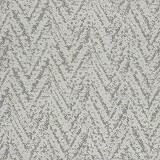 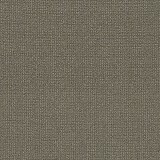 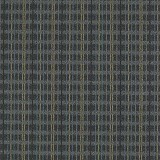 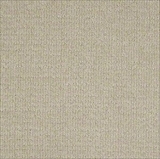 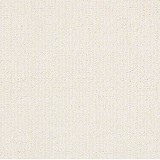 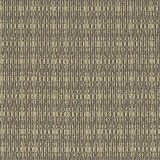 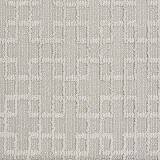 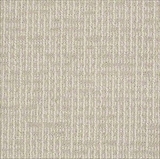 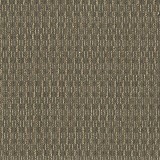 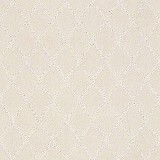 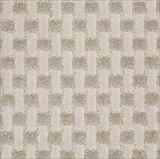 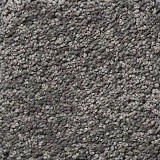 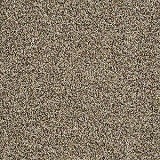 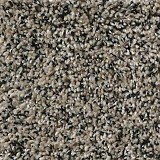 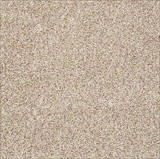 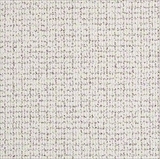 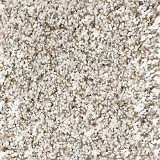 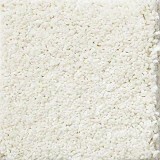 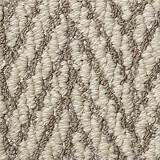 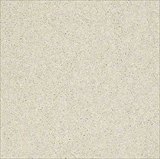 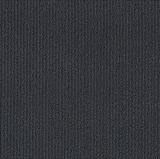 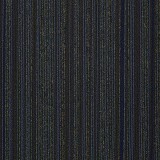 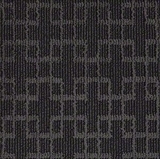 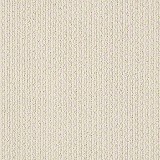 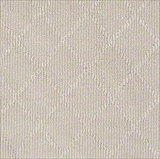 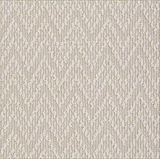 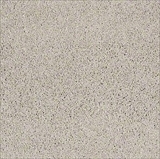 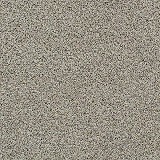 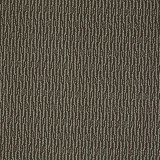 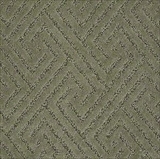 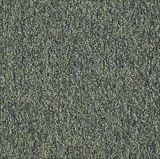 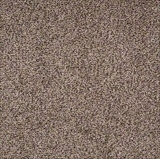 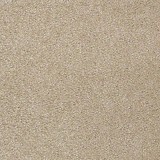 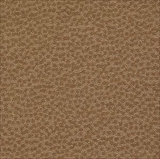 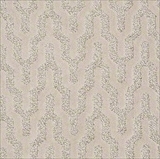 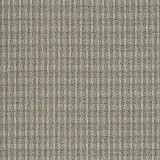 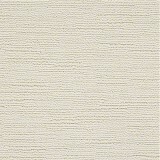 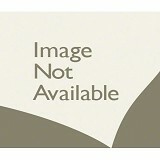 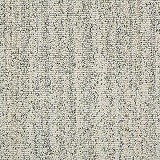 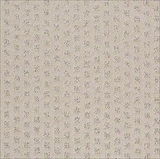 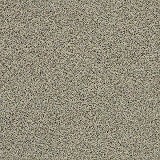 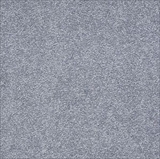 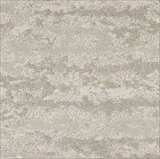 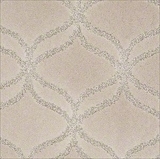 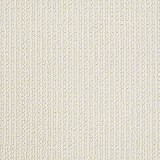 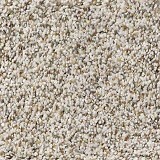 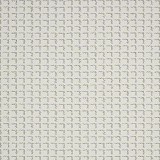 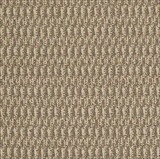 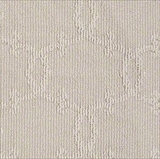 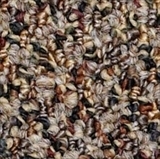 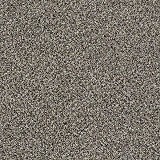 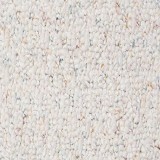 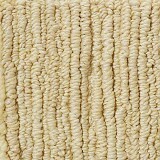 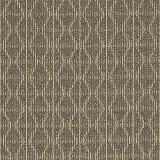 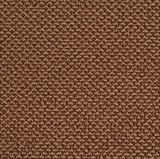 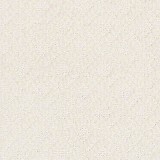 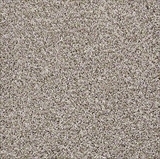 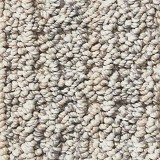 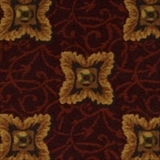 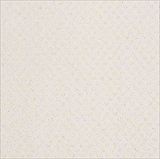 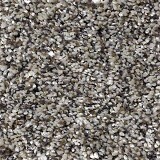 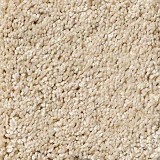 Buy Shaw Anso Caress Collection Carpet Today! 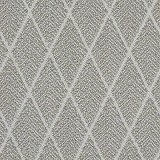 Shaw Caress Collection is filled with sophisticated cut-and-loop designs inspired by the modern home’s most relevant pattern and color trends! 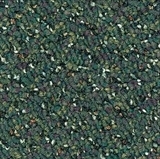 Shaw Caress Carpet's innovation doesn't stop with beautiful colors. 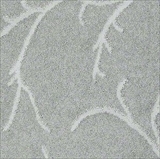 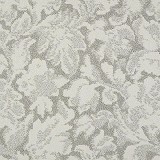 The Caress by Shaw collection features Shaw's softest fiber ever. 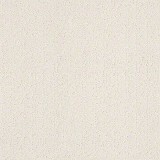 You have to feel it to believe it. 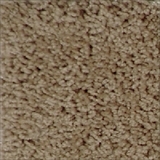 Also inspired by the softness of the world's softest materials, Caress by Shaw carpet styles will win you over with just one touch. 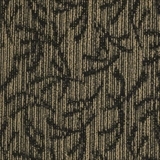 And because Caress by Shaw was created using Shaw's premier Anso nylon fiber, this innovative collection features impressive R2X Stain, Soil and Odor resistance system and is backed by Anso nylon's aggressive lifetime stain & soil and lifetime pet warranty promise. 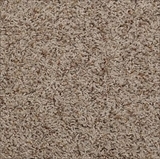 Buy Shaw Anso Caress today at American Carpet Wholesalers and Save 30-60%!